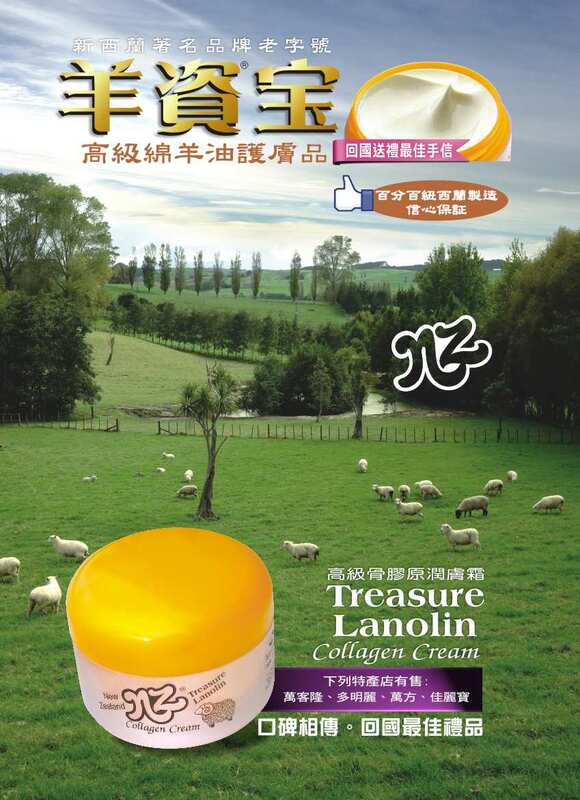 This precious moisturising cream combines the natural oil of New Zealand's sheep wool with other high quality ingredients such as collagen, vitamin E, and aloe vera. 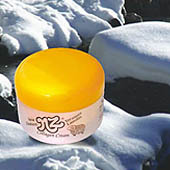 This genuine, non greasy formulation helps revitalize and soften your skin also supplimenting the skins natural oils. 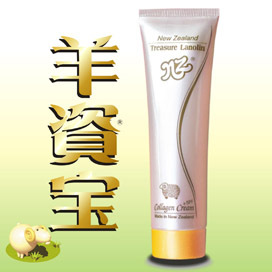 This precious moisturising cream combines the natural oil of New Zealand's sheep wool with other high quality ingredients such as collagen, vitamin E, aloe vera, plus SPF. 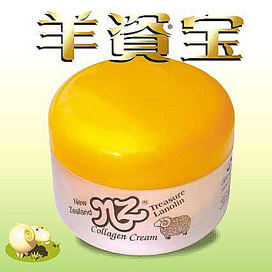 This genuine, non greasy formulation helps revitalize and soften your skin also supplimenting. 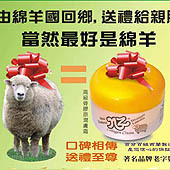 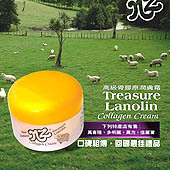 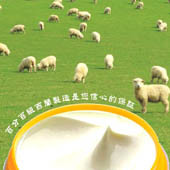 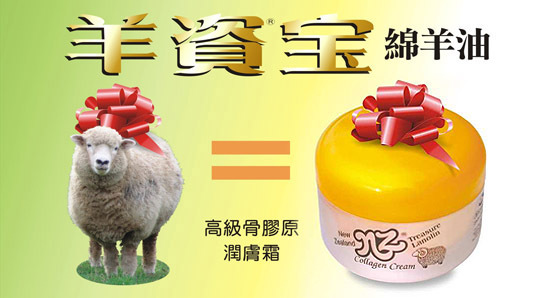 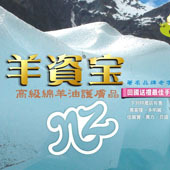 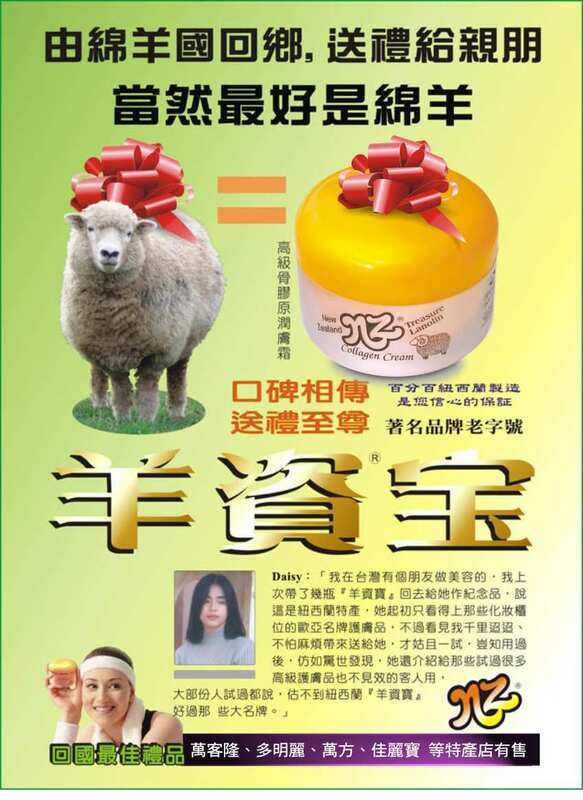 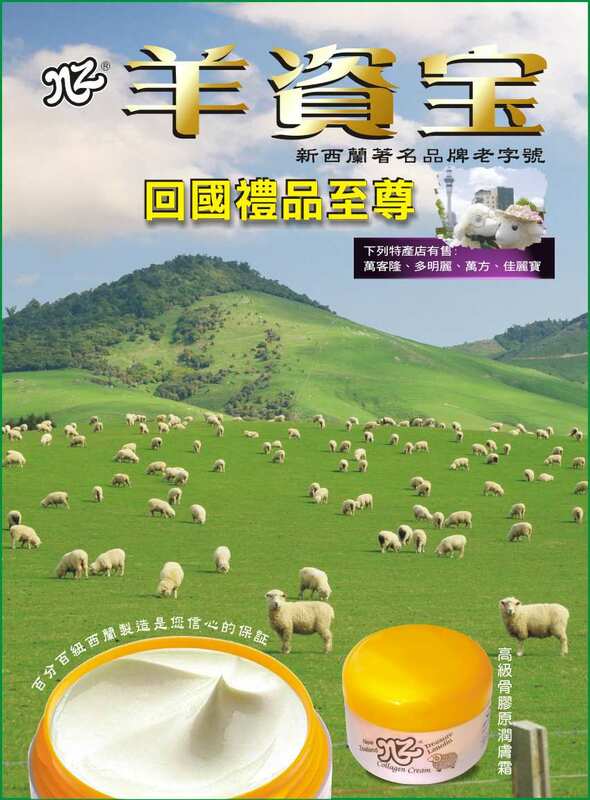 This precious moisturising cream combines the New Zealand's sheep wool & kiwi fruit with other high quality ingredients . 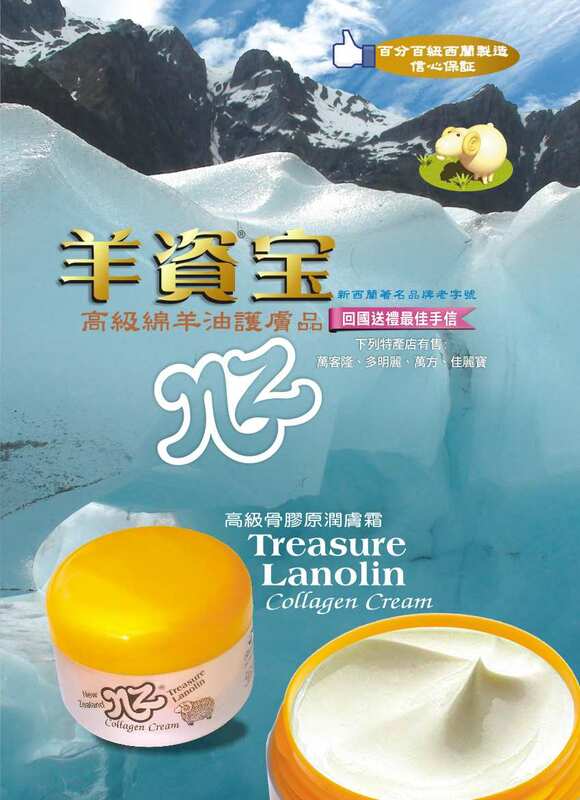 It is especially good for rough & cracked skin & tired feet. 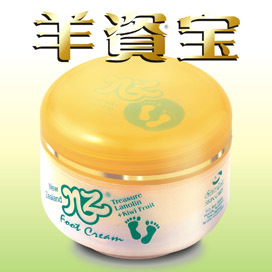 Massage into feet morning & night.